Compact design easy to use in 48*48mm / 48*96mm housing with low cost. (type J, K, T, R, N, S, or B) or Pt 100ohm RTDs. Inputs are selectable via the front keypad. 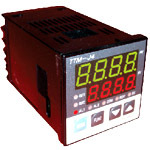 relays thaimeter, one of which could be used for cooling control. alteration to setting value acim.in.th, or it is corrected when disturbance/hunting etc. occurs. programming errors. A priority display allows quick access to selected parameters. ; UL and cUL recognition are pending. 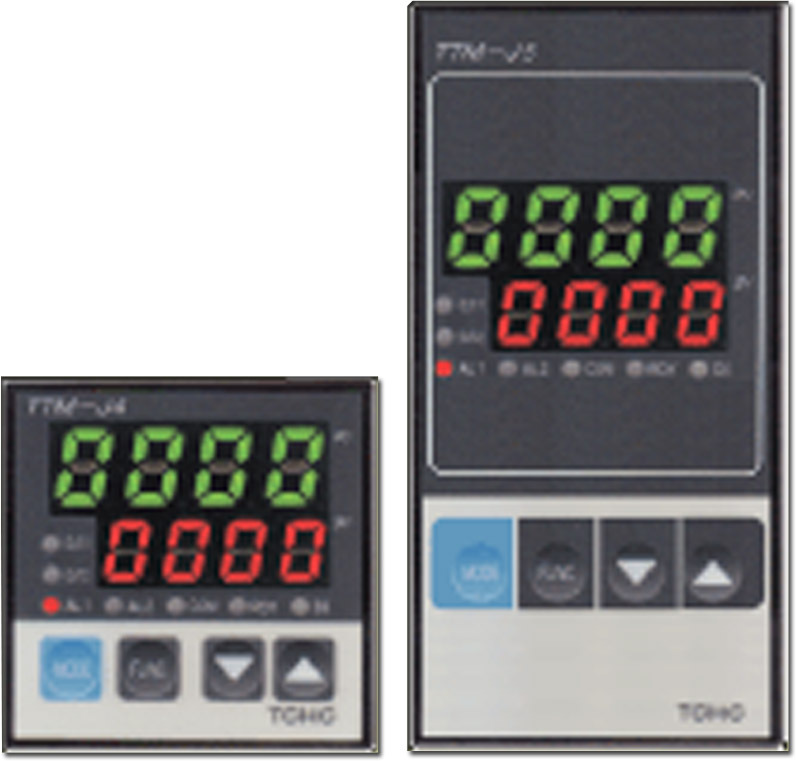 Versatile Digital Temperature Controller with various functions and easy operations. It is a compact size; the depth is only 77mm. If the communication option is selected, the distance is extended up to 500 meters, and maximum 31 units of controllers can be connected with a computer at a same time, and the centralized supervision can be performed. Sampling cycle is 500msec (S grade is 250msec).